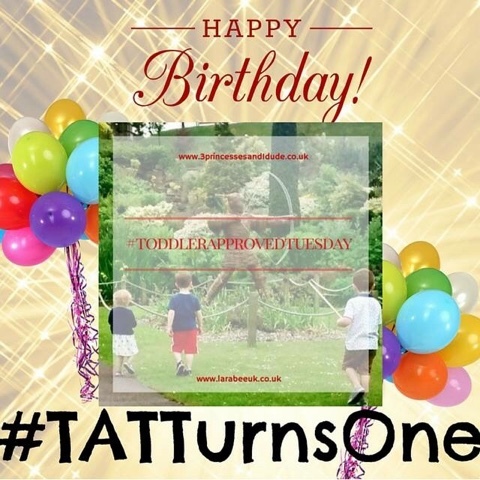 So welcome to this weeks Toddler Approved Tuesday which also happens to be our first anniversary! Yes we've been going for one whole year! What do you think of our new badge? The photo was taken in the summer when we met up for a castle visit. 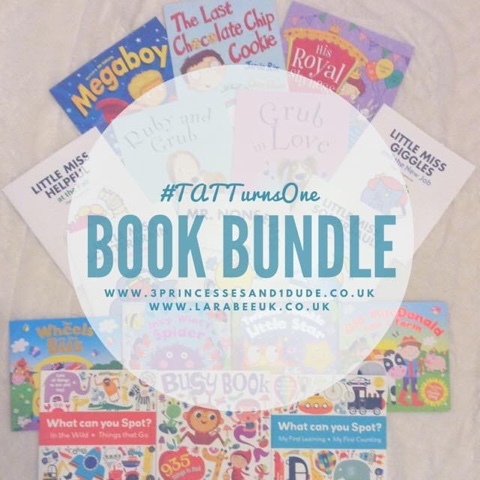 This week the linky will be open for a week, check out your email for details of a great giveaway too a £100 book bundle just for linkers! 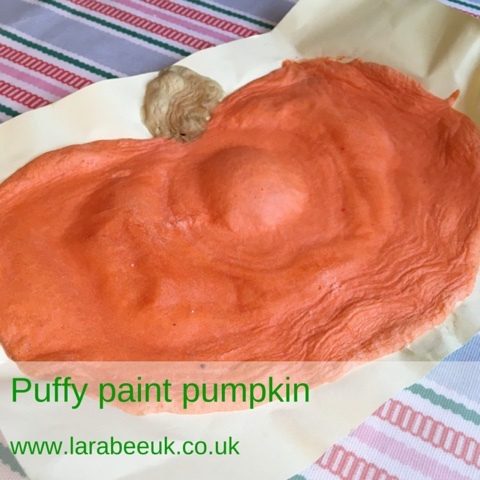 This week, we continue our Halloween theme by making a puffy paint pumpkin picture for our Halloween gallery! 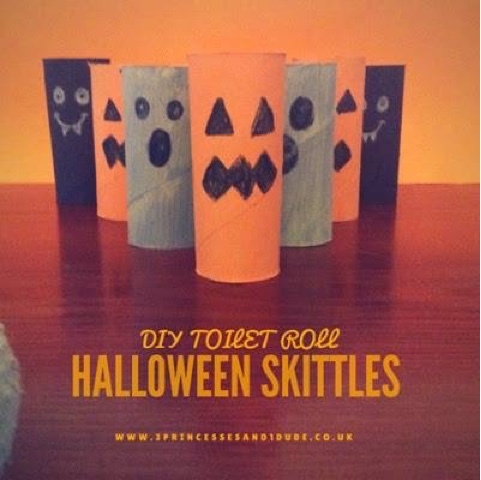 This week Becky is linking up these great Loo roll Halloween skittles perfect for spooky games! 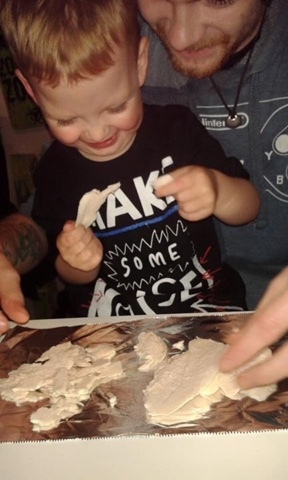 For my first showcase I have one of he most gorgeous photos to support it, just look at the love in those faces! I really like to see men hands on with children, these stuffed peppers from Us two plus you, look great for the whole family, I think I'll get H and T to make them together. While you are there do check out the blog, I really love the family dynamics and format. 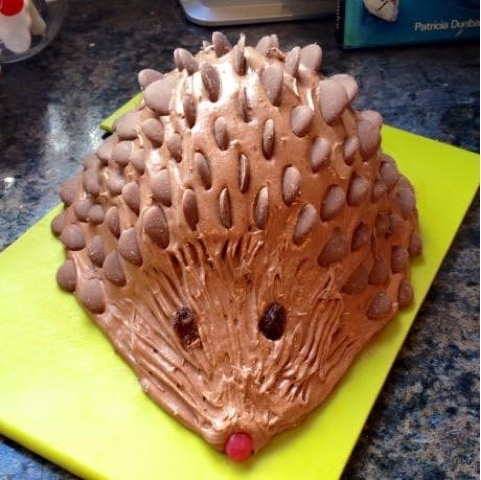 My second showcase, this fab chocolate hedgehog cake from Pinks Charming brought back some wonderful childhood memories along with cheese and pineapple hedgehogs and pass the parcel with no sweets and prizes in between ;). I honestly can't remember the number of times one of us had this cake (I'm 1 of 5) I'm going to be adding this on our Autumn bucket list for next year to remind me of those great but simple childhood parties we used to have in the 80's.